Sir Ernest Henry Shackleton was a man obsessed with reaching the South Pole. He tried to the first there, setting out on two expeditions that fell short when harsh conditions drove them back. Ultimately he was beaten to the Pole by a Norwegian, Roald Amuundsen, who made it there in December of 1911. But if Shackleton couldn't be the first to the Pole, then he was determined to be the first to traverse the Antarctic, from one side to the other. With ambitious goal in mind he set out with his crew August 1, 1914. He would again fail, but in such a spectacular and heroic manner that the tale of his failure has been retold again and again in countless books and several documentaries. His ship was sunk, his sled dogs all killed for food, his crew stranded on icepack that was constantly breaking up, and the only solid ground being an island 100 miles away across the open water. And yet, somehow Shackleton and his crew all made it home alive, more than 2 years after they left. 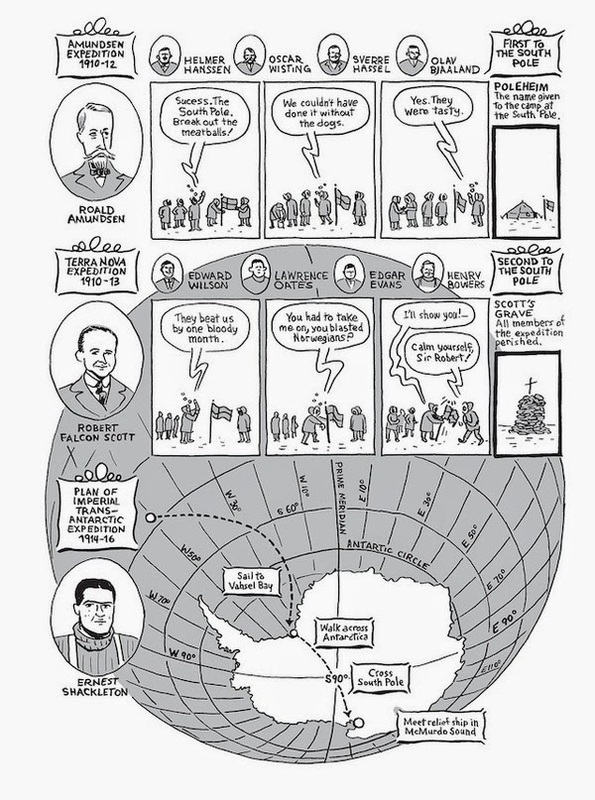 Nick Bertozzi's graphic novel is the latest addition to the Shackleton canon and boy oh boy is it a good one. At parts humorous – it includes a toga party and a stowaway who readily accepts that should food be in short supply he will be the first eaten – and gripping throughout. 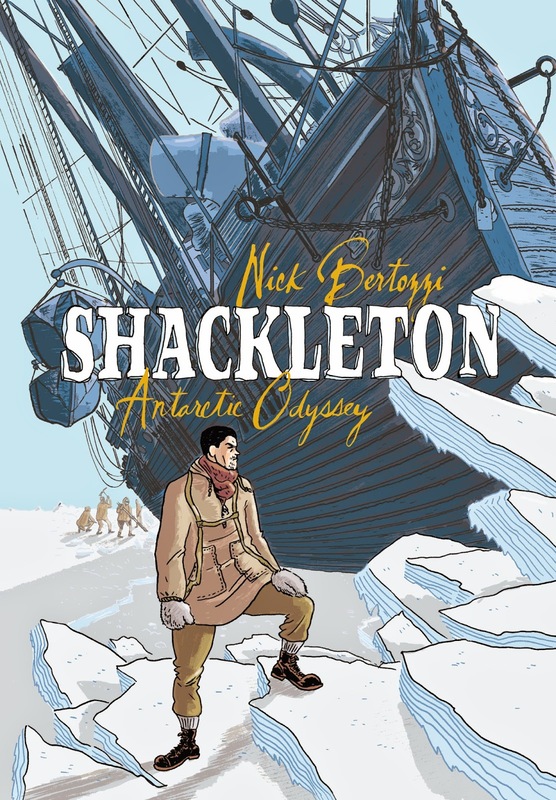 Bertozzi presents Shackleton as a man who would risk much to make it to the South Pole, but who wouldn't throw away his men's lives to complete this goal. As obsessed as he was with the Pole, he was more obsessed about his men's well-being, and was determined to do whatever it took to get them back home. 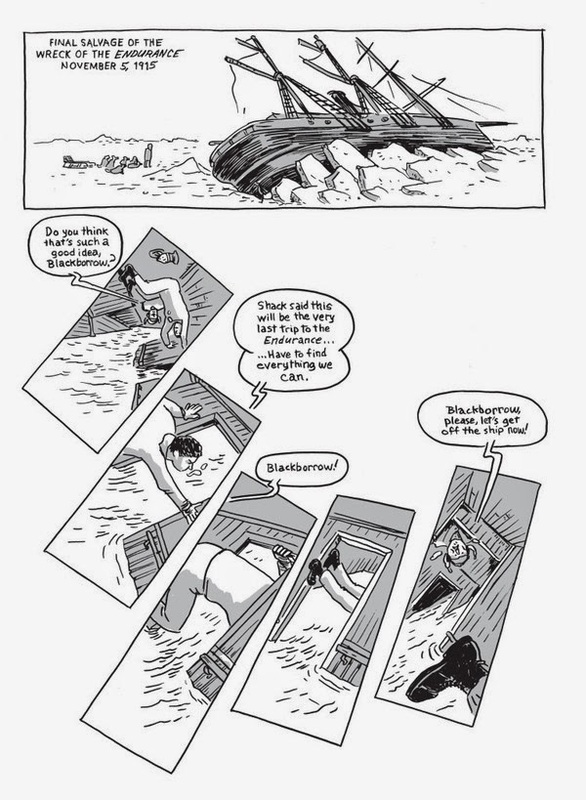 I've ready many a great graphic novel that then ruins things by taking God's name in vain. 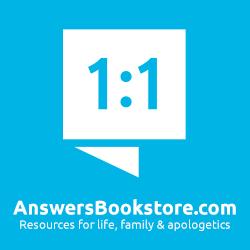 In this one there are some language concerns, but not regarding God's name. "Damn" or "damned" occurs about a a half dozen times, and also notable is the use of the word "bloody" which I understand is quite offensive among the British (but doesn't seem so bad to me). It is used more than a dozen times, and maybe as many as a couple dozen times. I'd recommend this for any teens who might have a history project to do - they might not find it as gripping as the latest Marvel movie, but this is a pretty rollicking tale, so if they consider that it is true, this could well grip them. This will also appeal to any adults who aren't embarrassed at the thought of being seen reading a comic. 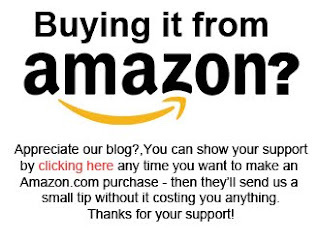 It can be purchased from Amazon.com by clicking here.